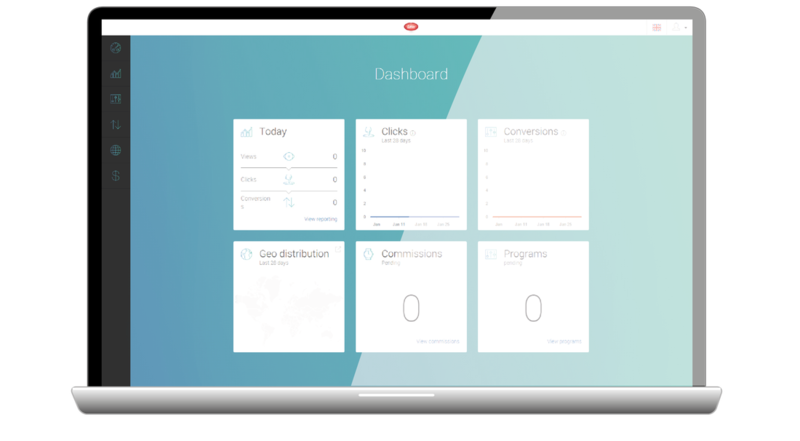 Many of you have expressed interest in a HolyTabbs affiliate program. We are excited to announce that it has finally happened! 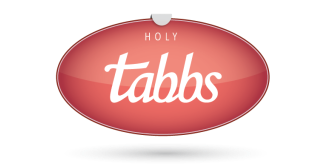 Become part of the HolyTabbs family today and receive a commission for helping us introduce this helpful tool to the world! It's easy to get started! 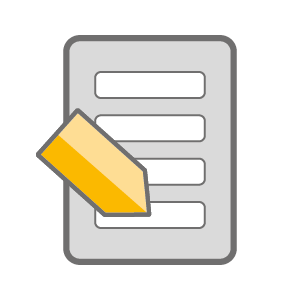 Just fill out and submit our affiliate application form. Then send us a completed W-9 form and you're approved! 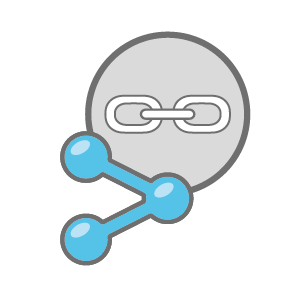 Once you have been approved, a custom link will be generated just for you. Use this link to start referring everyone to our website, and we'll track your clicks and commissions! 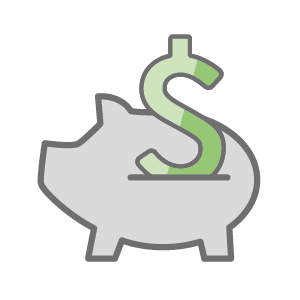 When someone you refer makes a purchase on our website, you will automatically receive a 30% commission on their entire order. Here's What 30% Could Look Like!